Project partner of BiographyNet. The Biography Portal of the Netherlands links a wide variety of Dutch online reference works and data sets, written in different times and from different perspectives, through a limited number of metadata. This project aims to enhance its research potential for historical research on the portalís ‘virtual community’ of the more than 100.000 Dutch people mentioned in the various linked databases. What historical narrative can be generated from digital access to these dictionaries of biography, lexicons and portrait collections? The lead question for the design of a demonstrator is: how can we generate relationships between peoples and events, geographical movements of and networks between people from the Biography Portal and what do they tell historians about the formation of Dutch society and the ‘boundaries of the Netherlands’. The current search engine, although allowing for free full text search, generates only high level search results. As such the portal so far ‘only’ provides a series of linked online resources. It lacks analytic tools to show interconnections, trends, geographical maps and time lines, etc. This research project aims to strengthen the value of this portal and comparable biographical datasets for historical research, by improving the search options and the presentation of its outcomes, starting from the Simple Event Model. This will enable users to trace different perspectives on connections between events, based on (distant or close) connections between persons, places and time. Besides it will create connections between biographical information and museum objects, especially portraits: both in terms of who is being depicted and of who made and/or owned the work. The demonstrator will add a semantic layer on to the current Biography Portal. The pilot will focus on a qualitative selection of links, relevant to the National Portrait Gallery that is being developed by Rijksmuseum. The series of governors-general portraits at the Rijksmuseum provide a good starting point for this pilot on the networks of these people, their involvement in various events, and their role in the creation of Dutch society. We build on the basis provided by the project Agora, and on the VU-CAMeRA project Semantics of History. From this we derive a clear view on the requirements for representing events on techniques for discovering events and on a shred (computational, historical) frame of reference for interpreting historical events. 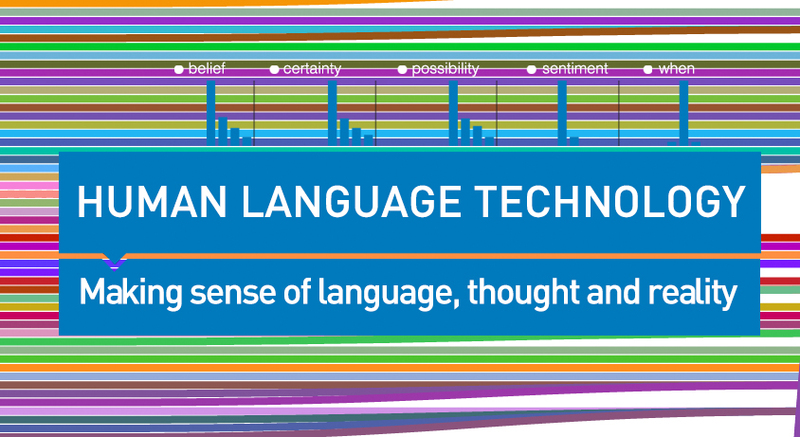 For text mining, we re-use the framework developed in the Asian-European project. The project is a collaboration between the Netherlands eScience Center, Huygens ING and VU University Amsterdam.